Being electrocuted can lead to numerous serious injuries which can permanently affect one’s life. According to the statistics recorded by the Bureau of Labor Statistics, most workplace electrocutions happen in the construction industry. One of the leading electric shock attorneys in North America, Chris Beard, has decided to share his knowledge through this website and help injury lawyers from all over the US, including Ohio, learn how to deal with electrical injury cases. You should keep in mind that the state of Ohio follows the Modified Comparative Negligence, which means that the plaintiff’s contributory fault can be asserted as a positive defense to a tort claim (but not for an intentional tort claim). 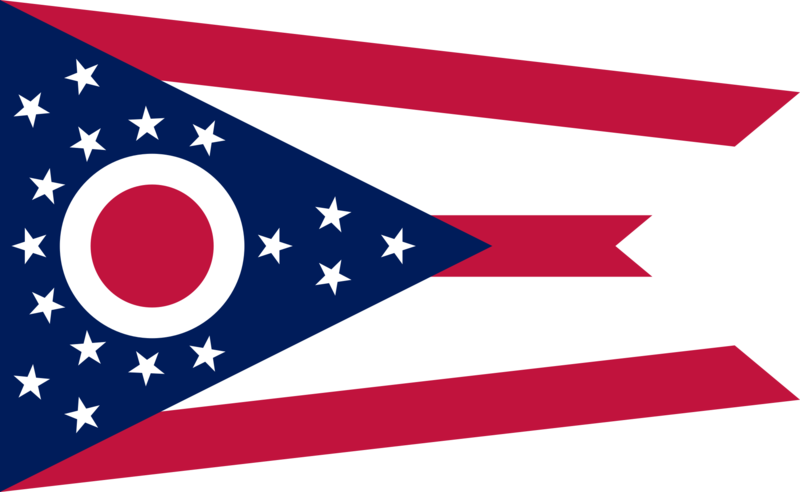 In Ohio, there are no limits on compensatory damages, but there is a limit of $250,000 in favor of a single person, for the damages that do not represent an actual loss, unless modified by the Court. In the next part, you will discover 10 crucial things you should do to increase your chances of winning your client’s electrical injury case, indifferent if it’s an occupational or not an occupational injury accident. Taking photographs of the accident scene can provide crucial evidence which can help determine the liability. No matter where the electrical injury accident occurred, if your client suffered an electrocution due to a phone charger, the battery of a car, if the accident occurred due to a missing hazard sign, or it is a workplace (construction) electrical injury, providing the court with photos of the accident scene is essential. The electrical object that caused the accident should be kept and provided to electrical experts for a thorough investigation. The results of this investigation can help determine who is responsible for the accident. Witnesses can offer you valuable information about how the accident occurred. You may have to contact your client’s family members or coworkers depending on where the accident happened. Talking with the witnesses as soon as possible after the accident can ensure their memories are still fresh and unaltered. Electrical current can be very dangerous for organic tissue and, depending on various factors, such as the current type, frequency, voltage and others, a person can get permanently injured. The most frequent electrical injuries encountered in Ohio include chronic pain injury, electrocution nerve damage, arrhythmia, brain damage, internal bleeding, scars and many more. The electrical injury is even more dangerous if it happens during pregnancy. Electrical injury lawsuits in Ohio can become more difficult if you don’t know the local building codes. You have to look at the state code, but you should know that certain cities, including Cleveland, Columbus, Cincinnati and many others, have created their own electrical building codes. To ensure your client’s electrocution compensation will not be affected, you should prepare them to give any official statements. As an electrocution lawyer from Ohio, you are responsible for anything the victim says or doesn’t say and failing to prepare your client will only make your case much harder. This is also valid when your client is talking with the insurance companies about their electrical injury. The right witness can provide you with the piece of information that can decide the positive outcome of your case. To ensure you find the right witnesses you should act fast. As you may be aware of already, “vanishing” witnesses is something not uncommon. That is why a good electrical injury attorney starts searching for witnesses as soon as possible. As an Ohio electrical injury lawyer, it is your job to bring the best electric shock experts. Specialists from various fields of expertise, such as construction safety experts, economists, electrical engineers and more, may be required in this type of cases. Most of the time, in electrocution cases, the person/ entity responsible for the electrocution accident may be part of the chain of distribution. If you find out what the chain of distribution of the faulty electrical product is, you can determine who will have to pay your client’s compensation. Entities such as the manufacturer, supplier, designer, and retailer are some of the entities from a normal chain of distribution. A lot of injury attorneys from Ohio think that they can handle electrocution lawsuits and claims just as any other type of case. You should avoid doing so, especially if it is your first time dealing with such cases. One of the leading electrocution lawyers in the US has dealt with electrical injury cases and knows the best methods of winning this type of cases. Furthermore, over the years Chris has met with the best electrical injury experts in the US and created a bulletproof network of specialist ready to support his electrocution cases. Working together with Chris you too can benefit from the knowledge offered by these experts, which will exponentially increase your chances of getting your client the compensation they deserve. Click here to determine how you can legally get Chris Beard to support your case. Contact Chris now by calling (888) 300-0585 or send an email at [email protected].